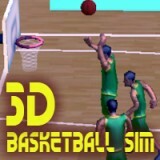 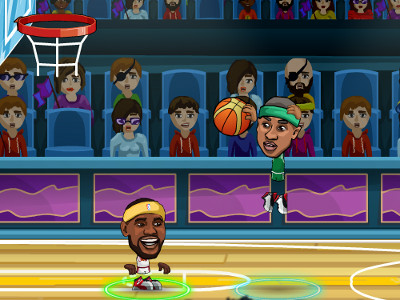 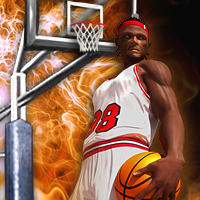 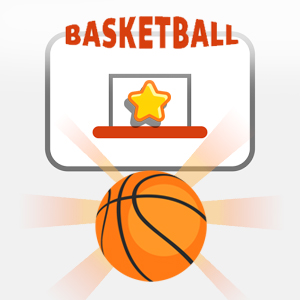 Basketball Xmas Fun is a simple yet addicting basketball game with Christmas theme. 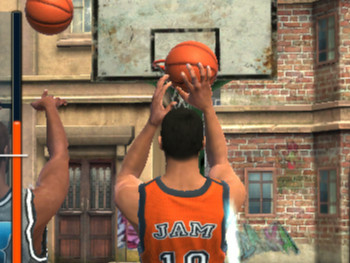 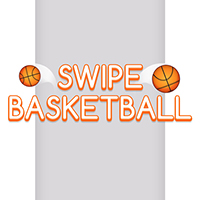 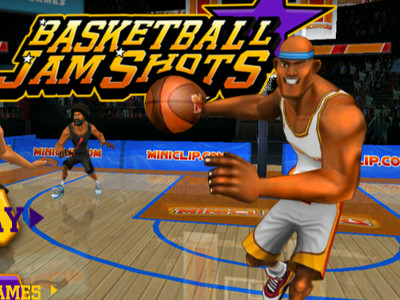 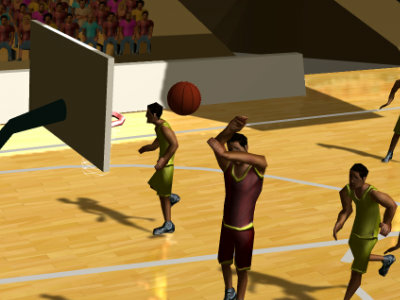 Shoot the ball into the basket, select the exact power and angle to shoot the basketball. 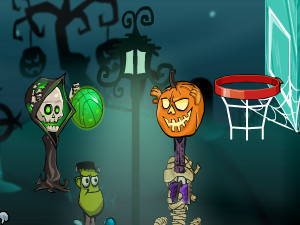 There are 32 exciting and challenging levels. 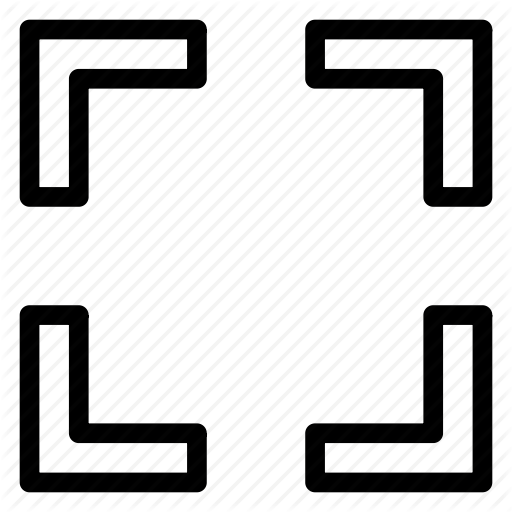 Mouse distance will decide the power and mouse position will decide the angle. 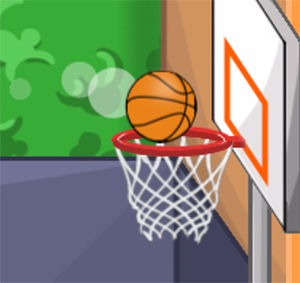 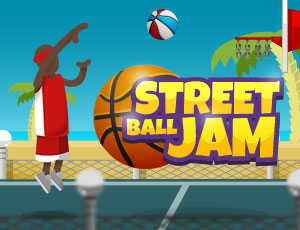 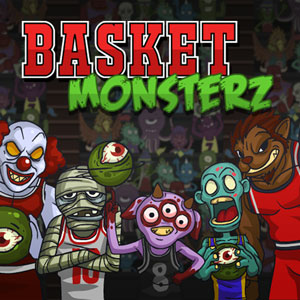 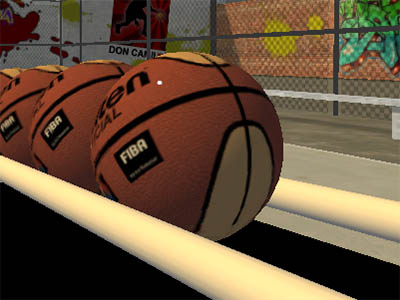 If you get the basketball in the basket the first try you will get 3000 points. 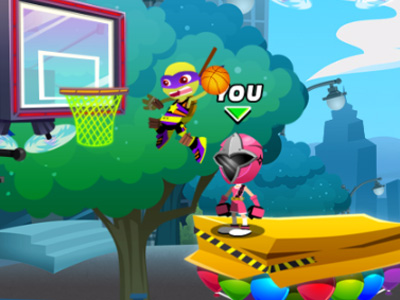 There is a 200 score penalty for each failed try. 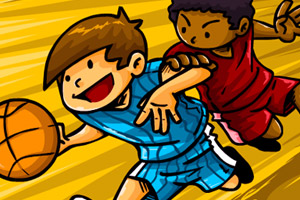 Use mouse to play.